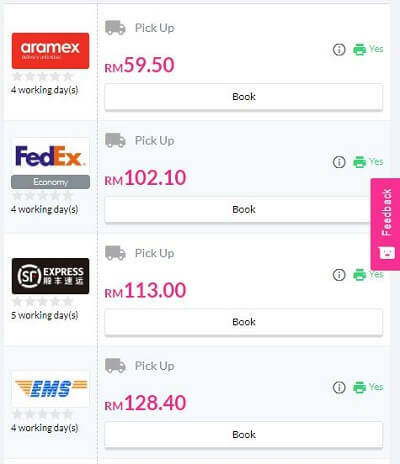 In this article, I thought of sharing my experience how I find the cheapest international courier services available in Malaysia for my online home business. If this is your first time visiting my blog, you may want to know that I run my own online business from home promoting health and wellness product. My top selling product is a very unique wearable technology garment fully imported from Japan. Most of my customers are locals and I do have enquiries from other countries. As of today, I had international buyers from United States of America (USA), Hong Kong, Indonesia, Brunei, Switzerland, New Zealand, Australia, United Arab Emirates (UAE) and also Saudi Arabia. How do I find the best international courier service rates? I used a service offered by Easyparcel.com/. 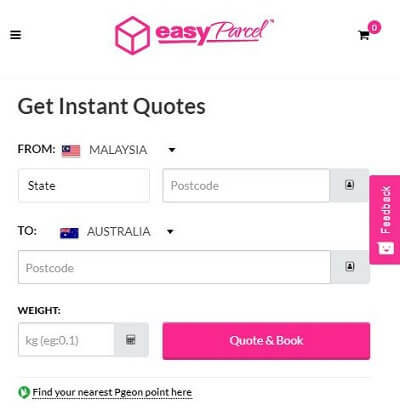 In the following section, I will show you how I used Easyparcel to find the best international courier service rates for a package I’ve wanted to deliver to Melbourne, Australia. Recently, I have an order from a customer located in Melbourne, Australia. I will show you step by step how I used Easyparcel to get the best delivery rates. When I log into my Easyparcel account, I will go straight to the dashboard area. For this order, I will choose the Single Parcel option. Next, in the Get Instant Quotes section, I will choose the FROM area as Malaysia, Kuala Lumpur because the parcel will be sent out from my house located in KL. The TO destination I will select Australia and then enter Melbourne area zip code / postcode as 3000. Usually, the package I deliver overseas will weight less than 1 kg. Therefore in the Weight section, I will key in 1.00. 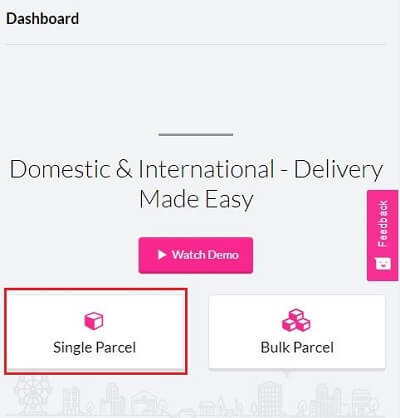 Finally, I will click on the “Quote & Book” button and wait for Easyparcel to check delivery rates from multiple service providers based on my requirements. The following are the delivery rates from multiple courier service providers in Malaysia served up by Easyparcel. As you can see from the results above, I have the option to choose Aramex, FedEx, SR Express, EMS etc. Which ever provider I want to use, I would simple click on the “Book” button. Do I always go for the cheapest service provider? To be honest, no I don’t. I would rather pay a little more to have a peace of mind. I want to make sure the parcel will reach my international customers. Most of the time, I will select FedEx because I have used their services multiple times and their parcel tracking system has been up-to-date and accurate. The tracking report is very important because I want to update the status of my customer’s parcel during transit. 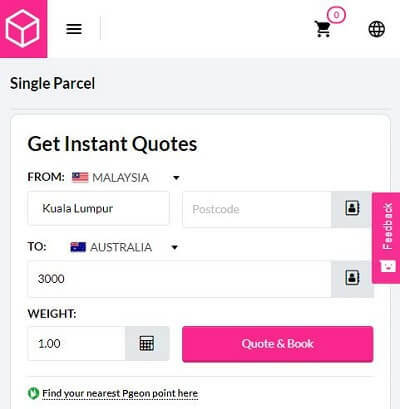 There you have it, my step by step guide on how I used Easyparcel to find international courier service rates in Malaysia for my home business. If you are running your own home business and you want to know how to check the best international courier service rates, I hope my sharing above on Easyparcel has been helpful to you.